Velvet vibes from the Valve wizard Dillinja. 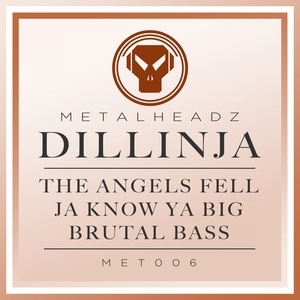 It's 1995, jungle has mutated hugely in its infancy, drum and bass is the next chapter and Dilli wrote a sprawling footnote on how the jazzier end of the spectrum could work for years to come. Futureproofing himself to infinity, each cut still sounds light years away from anyone else in terms of range, dynamics and sample-use. 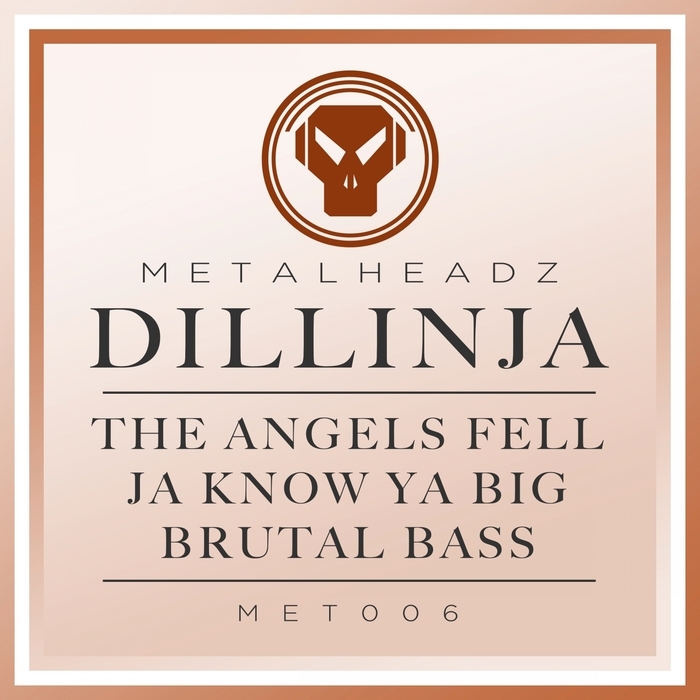 "The Angels Fell" is all about the dizzy horns, "Ja Know Ya Big" is all about the widescreen drum abuse while "Brutal Bass" is all about the choir chorus and clarinet solo. Just kidding... The clue's in the title. Subs don't come any heavier.